Firstly, dress appropriately. That means umbrella, SPF50, sunglasses and a warm scarf as we usually encounter four seasons in one day. I've been at Taste when it hailstoned - in June. Trust me on the umbrella tip! Secondly, spend your florins. Taste of Dublin doesn't accept cash - they use their own currency known as florins. There's loads of kiosks and sellers around the venue to entice you to part with your euros. But remember, they're non refundable, so use them or lose them. The Duck Liver choux bun is quite mad but very delicious. Give it a try! 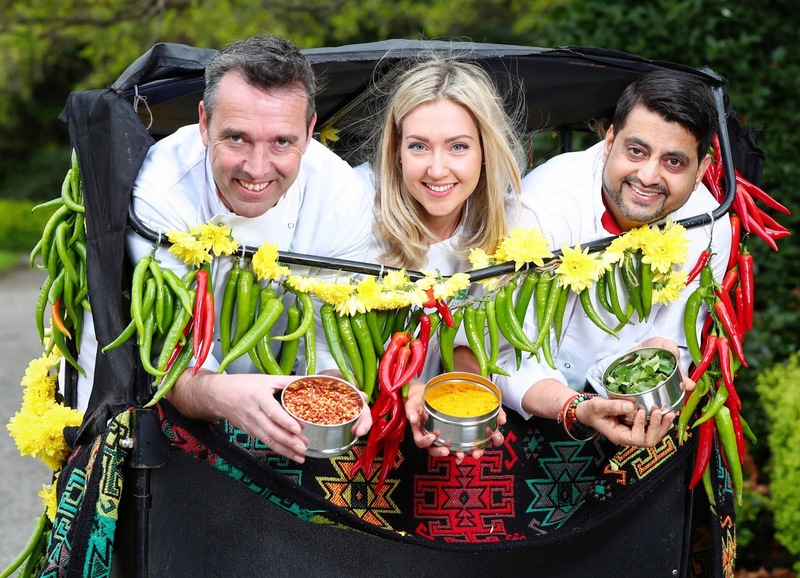 When you've finished eating, rest at the Taste Theatre where chefs including the stellar Danni Barry of Eipic, Jean Christophe Novelli, Ross Lewis, Neven Maguire & Darina Allen are live on stage all through the Festival. If you're feeling a little more energetic, I can recommend the Make Life Delicious sessions run by Lynda Booth's Dublin Cookery School. These are hands-on cookery sessions with star chefs, so you're cooking what they're cooking. Places are free but fill up quickly, so book your spot when you arrive. Don't forget to stop by the Taste Marketplace where you can sip, sample and shop (spending those florins...) from some great local and international food producers. 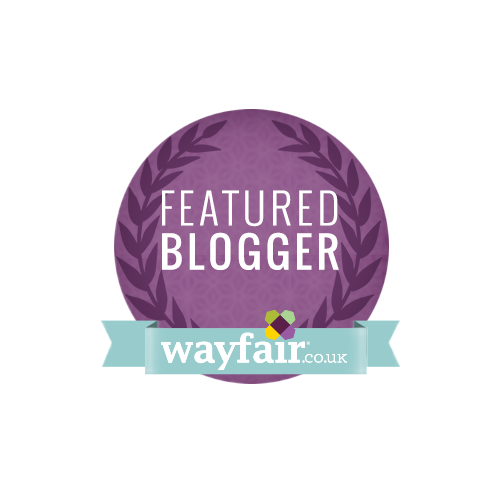 This is always a great chance to try something new and make a little purchase to enjoy at home. And if you're a tea lover, Barry's Tea are creating a Mar-tea-ni experience. 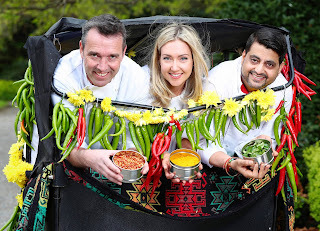 Many thanks to the Taste of Dublin team who packed me into a rickshaw and hurtled me around the streets of Dublin as their guest at the launch of the festival in April. I've never screamed so loudly or enjoyed an afternoon off quite so much!